Seborrheic Dermatitis Cream by pHat 5.5 is designed for the management and the treatment of the condition. It is specially formulated for sensitive skin, containing no harmful chemicals, parabens, and fragrances. Each cream contains 2 Oz. or almost 60 ml product. The Manuka Honey, Aloe, Shea Butter, Blue Green Algae, Coconut Oil and Hemp Seed Oil are thought to have a soothing and calming effect on the skin. The company producer informs that visible results can take up to 60 days to appear but we will check whether seborrheic dermatitis patients’ comments confirm that theory. 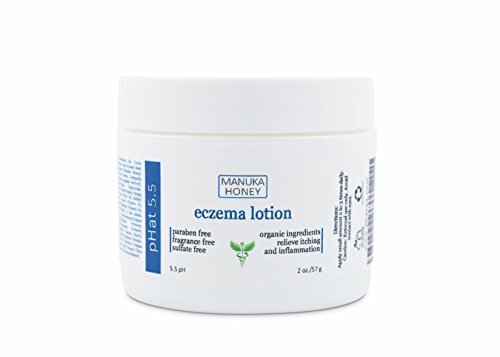 1 What are the pros and cons of pHat Dermatitis Cream? 2 Is pHat Dermatitis Cream good? 4 How to apply pHat Dermatitis Cream? 5 Does pHat Dermatitis Cream really work? 7 How much does pHat Dermatitis Cream cost? What are the pros and cons of pHat Dermatitis Cream? The cream is specially formulated at pH 5.5 which is the same as human skin. This feature of the cream makes it suitable for people with sensitive skin. You can apply it anywhere on the face, scalp to neck, back, ears etc. Is pHat Dermatitis Cream good? The fatty acids excreted from the skin’s sebaceous glands sweat in order to create the skin’s pH, which ideally should be slightly acidic – at about 5.5.This product is specially formulated at pH 5.5. When a product PH is too alkaline, the skin becomes dry and sensitive; you may even experience severe irritation. The active ingredients in the cream include Manuka honey, aloe, shea butter, blue-green algae, coconut oil and hempseed oil, which are very appropriate for application on very sensitive skin and also have calming properties. As expected, there are patients who are very disappointed with their purchase. The cream doesn’t work equally well for everyone. Some of them did not see any improvement even after a long-term application. 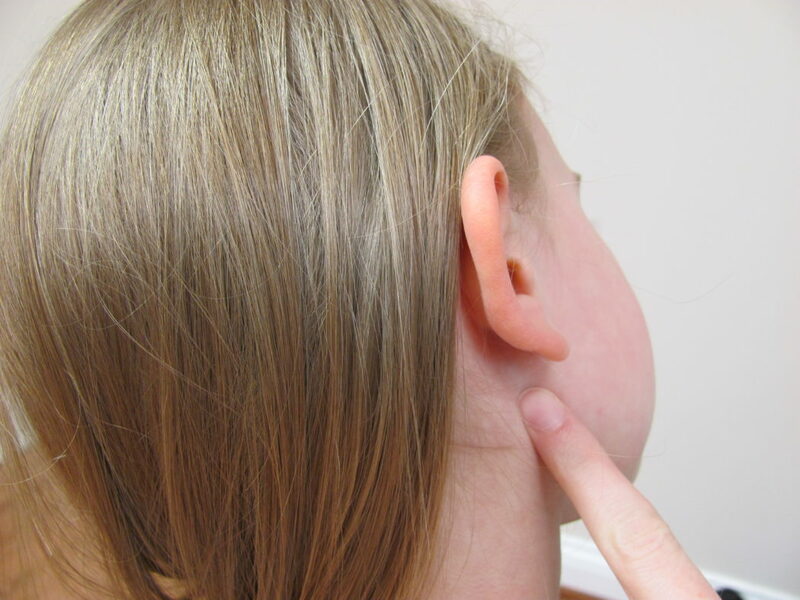 How to apply pHat Dermatitis Cream? Comment from discussion [Skin Concerns] Here’s what I learned from suffering for two decades with Seborrheic Dermatitis…. The product should be applied to the affected areas as needed. 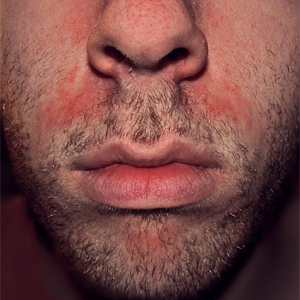 It is recommended to perform a patch test in order to avoid allergic reactions. Does pHat Dermatitis Cream really work? Positive reviews inform that the cream performs as expected – reduces the inflammation, moisturizes the skin etc. But the truth is that the Online performance of this product isn’t very impressive. There are many people who saw no improvement in their condition. it actually make the flakes worse as when the cream dries it actually make flakes of its own. How much does pHat Dermatitis Cream cost? The price of the product seems very acceptable if you are comparing it to similar creams for the management of Seborrheic Dermatitis. What we noticed is that the price provided by the company-producer is a bit higher than the price online-retailer stores provide. Depending on where you purchase the cream, respectively, the price of the product will vary but it shouldn’t exceed $25.